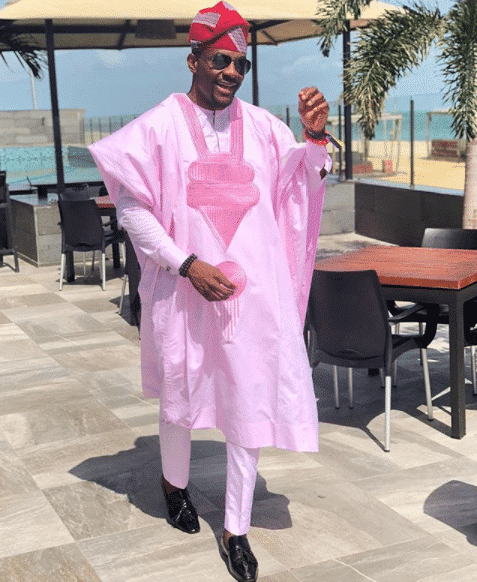 Mercyflawless Blog: Have you seen these photos of Ebuka rocking a pink ‘agbada’? Have you seen these photos of Ebuka rocking a pink ‘agbada’? 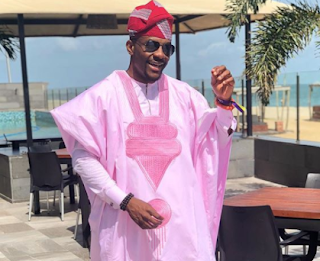 Ebuka Obi-Uchendu, who was inducted into the Agbada ‘Hall of fame’ last year, attended a wedding in Lagos recently and he stepped out in yet another lovely ‘Pink’ coloured Agbada reportedly designed by Deco_D29. Recall that Ebuka was everywhere on social media, Twitter, Facebook, Instagram, everywhere during Adesua and Banky Wellington’s wedding in November 2017 after wearing an epic agbada. The agbada was, well, unconventional, but at the same time great. 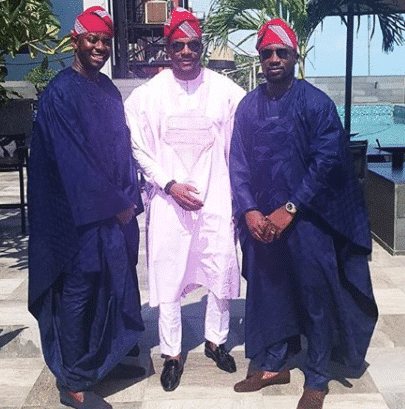 BankyW’s lavish traditional wedding on Sunday. It reportedly cost 280,000 naira to purchase.